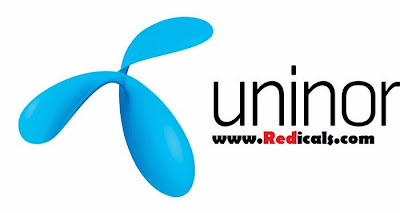 Once again TaToClub has came across Uninor Free Gprs Trick for New Year. Just Follow below step to make Uninor Free Gprs. Step 3 : - Now open your Browser and in URL bar type "Wap.myuninor.in.php.t9space.com" and Set this URL as your Home Page.